About Us - ISPS Innovations. Home Improvements customised for you. 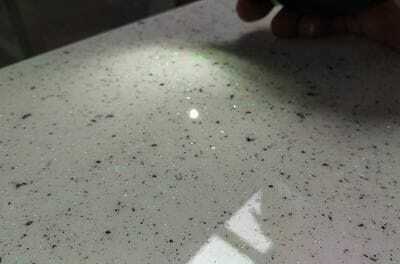 ISPS Innovations will beat any written quote on cutsom cut to size colourback 6mm Acylic Splashbacks and wall panels. Only IPA Acrylic & Bonethane comes with GRIPTEK backing. Our sheets are spray painted & applicated with superior bonding processes that have been qulaity tested since 1998. Refresh Renovations with ISPS Innovations. ISPS Innovations manufacture custom coloured & printed acrylic splashbacks in IPA Acrylic & Bonethane high heat polymer wall panels that self-extinguish. 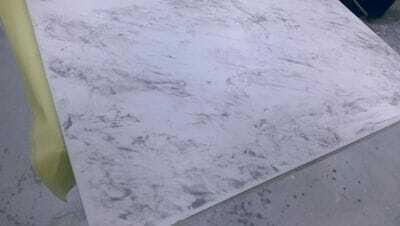 Our Polymer Sheets are used by Architects, designers & domestic DIY. 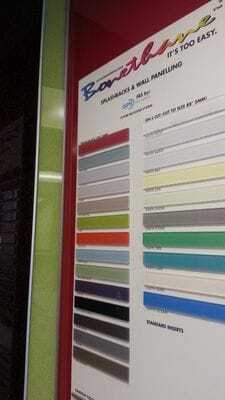 ISPS colour face technology and printed splashbacks carry the Australia Made logo. 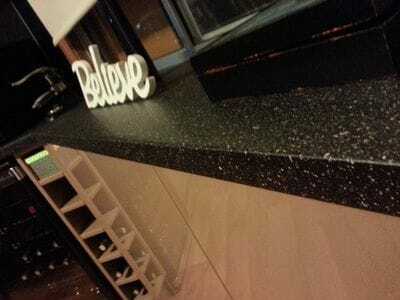 ISPS deliver Acrylic splashbacks nationally. ISPS innovative and decorative technologies are ideal for domestic or commercial applications. 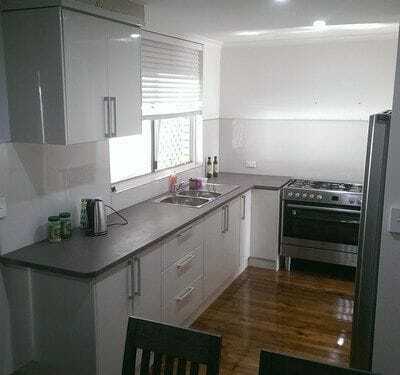 ISPS Innovations create Innovative Interiors and Exteriors based on your request and deliver nationally all over Australia. Endorsing our Australian made and Australian Standard Compliant innovative interiors, we take with pride. ISPS Innovations unquestionably makes the consciousness come alive with our unlimited eye-catching finishes and colour options. Why we are different. ISPS look into the quality, performance, colour and over all appearance of our total range, this is backed up by premium warranties and robust performance. ISPS create elevated excellence in colour face technology showcasing innovative designs on custom made building materials to suit your project. ISPS colour match by eye so we will require a physical colour sample when matching to colour or shades.This applies in particular to fixed furnishings to prevent clashing. This is important to our colour process. Developers, Interior Designers, Architects and DIY Devotee's love our breath taking options and our individual custom focus, delivering colour combinations and detailed colour bases to suit original or mature surroundings to blend with furnishings. Our total range is available in any colour. Our team are colour specialists with interior & exterior experience, joined with knowledge & understanding of climatic weathering for durable building material requirements. ISPS Innovations undertake Designer and Architectural impressions to archetype followed by production. ISPS will deliver your vision through our innovations to meet your exact project requirements. The services offered are broad and achievable. Making our range unlimited and welcomed by all. Not everyone has the budget for a new kitchen, bathroom, laundry or commercial refit. 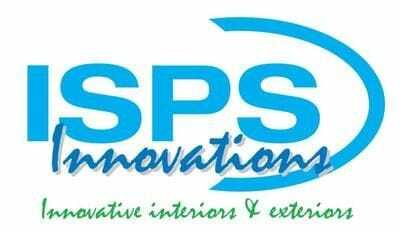 ISPS Innovations provide a solution for your Commercial Project or Domestic DIY Renovation be it new or adding to existing colour foundation. & much more just ask, you will be surprised with what we can achieve. Glass, Acrylic, Bonethane Premium to name a few. ISPS cover a range of interior & exterior product designs, custom coloured designed & delivered nationally! 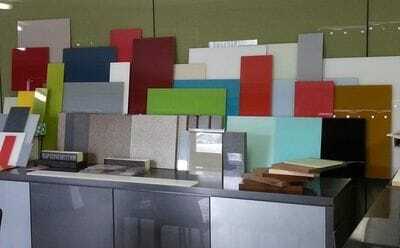 ISPS Innovations have available a diverse splashback, benchtops, partition, wall panel & flooring product range that entails an easy installation system. ISPS Innovations help the DIY enthusiast become a DIY Master ! ISPS Innovations the Masters is DIY Products and long lasting building materials.